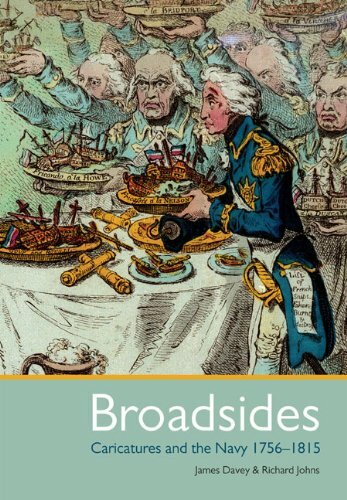 The Royal Navy during the second half of the eighteenth century through the lens of contemporary caricature. Witty and perceptive! A lively memoir written of the time when the British merchant fleet was still one of the largest in the world – and the Red Ensign a common sight. 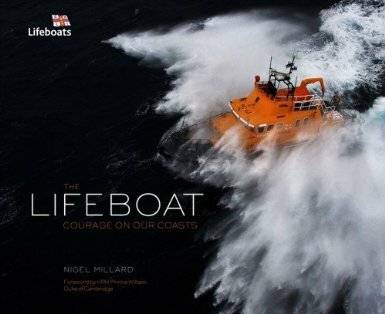 Commencing on the Isle of Man – the birthplace of the RNLI – a clockwise circumnavigation of the British and Irish coasts. Stunning photography! 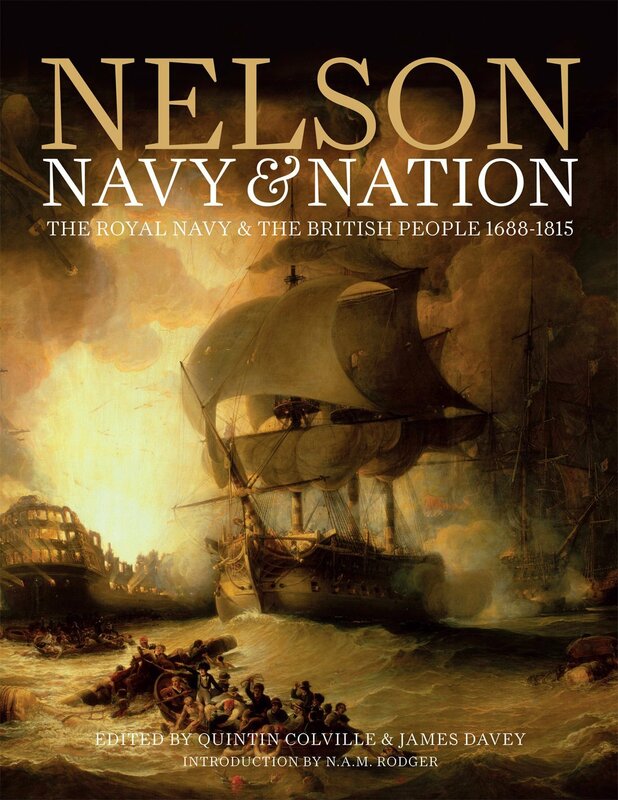 The Royal Navy and the British People 1688-1815. Superbly illustrated. 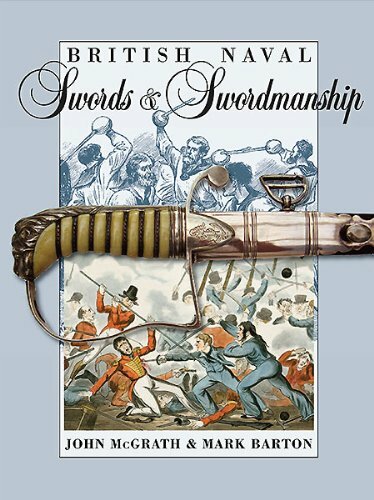 A fascinating look at the sword – not just as a sought-after collector’s piece but its position in the wider social and historical context. 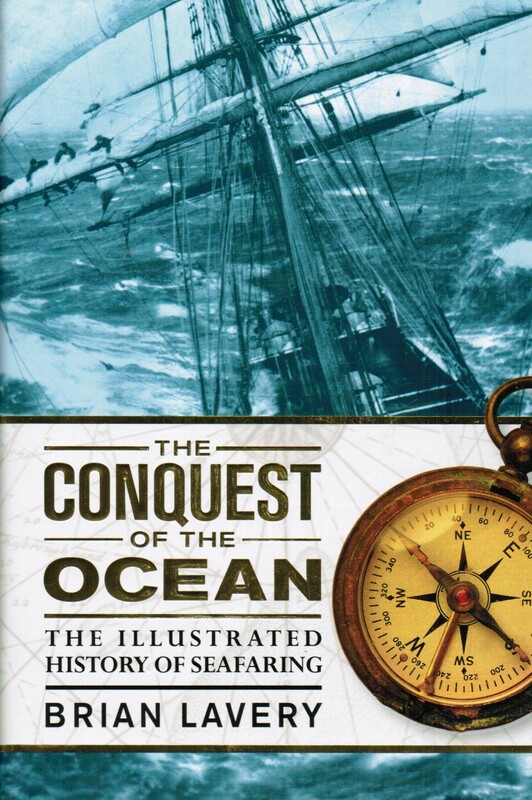 A gloriously illustrated account of 5000 years of seafaring history. 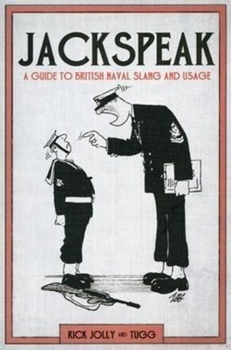 The humourous and colourful slang of the Senior Service. A delightful book to dip into! 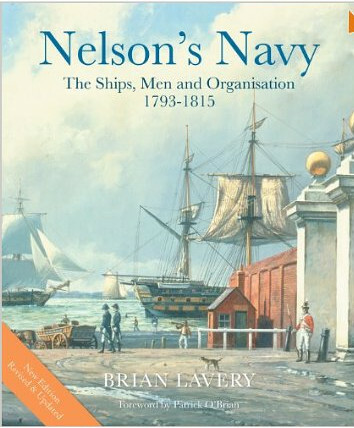 Reprinted many times, this is must be the most comprehensive one-volume overview of Britain’s navy during the Napoleonic wars. Highly recommended. The incredible true story of the Cold War beneath the waves. Now told! 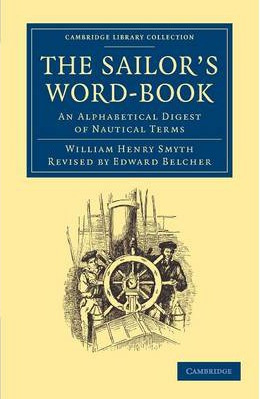 An indispensable guide to nineteenth-century nautical vocabulary. 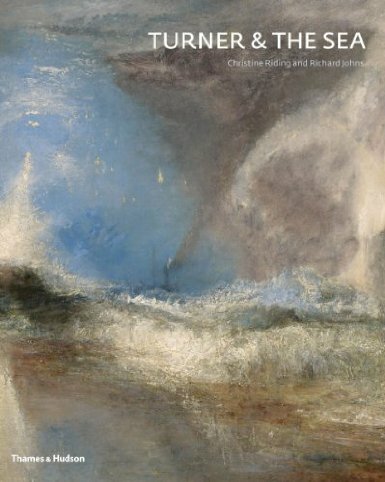 Throwing new light on the seascapes of one of the foremost figures of British and European art. A coffee table book to treasure! His victory over Chesapeake had far-reaching consequences. A timely update in the bicentenary year of his victory. And if you’re looking for a specific Signed First Edition Kydd title I still have a few available. Email julian@julianstockwin.com for details and prices. (Kydd Club members are entitled to a 10% discount on all purchases.) I’m happy to add a personal Christmas message. To ensure delivery in time for Christmas the deadline for orders is November 30. Don’t delay to avoid disappointment! “When, as a young man in the 1880s, Benjamin Lundy signed up for duty aboard a square-rigged commercial sailing vessel, he began a journey more exciting, and more terrifying, than he could have ever imagined: a treacherous, white-knuckle passage around that notorious “graveyard of ships,” Cape Horn. 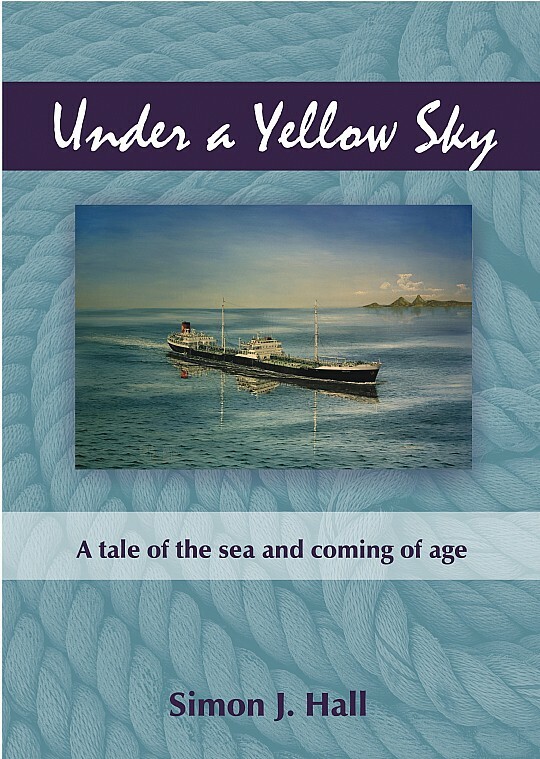 A century later, Derek Lundy, author of the bestselling Godforsaken Sea and an accomplished amateur seaman himself, set out to recount his forebear’s journey. The Way of a Ship is a mesmerizing account of life on board a square-rigger, a remarkable reconstruction of a harrowing voyage through the most dangerous waters. Derek Lundy’s masterful account evokes the excitement, romance, and brutality of a bygone era — “a fantastic ride through one of the greatest moments in the history of adventure” (Seattle Times).” I have bought copies of this book as gifts for friends who sail on the sea. 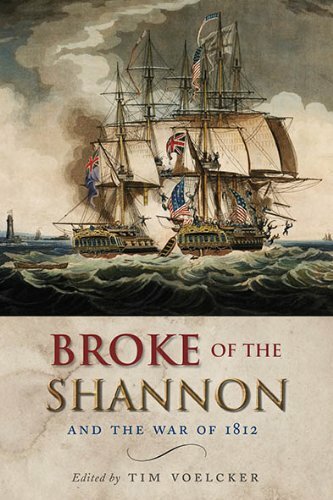 Do you have a book suggestion that covers the experiences of (particularly British) privateers during the Kydd period? I have an ancestor who was a privateer commander at the time. I go into privateering in quite some detail in my book TREACHERY, in which Kydd himself becomes a privateer for a time. You could also read “The Privateers” by Donald Macintyre (what they did) and “Pirates and Privateers” (how they did it) by David Starkey.